Local South Bay painters, we specialize in exterior and interior paint projects. We use top quality paint and are committed to superior paint application techniques at a reasonable price. For large projects, our painters work long days until the job is finished. We are experts at working quickly and efficiently, saving you from possible embarrassment when you plan a deadline. We understand your need for a committed paint crew that can get the job done on time and within budget. We insure your satisfaction. In the last 12 years, we have never had any complaints about our work. 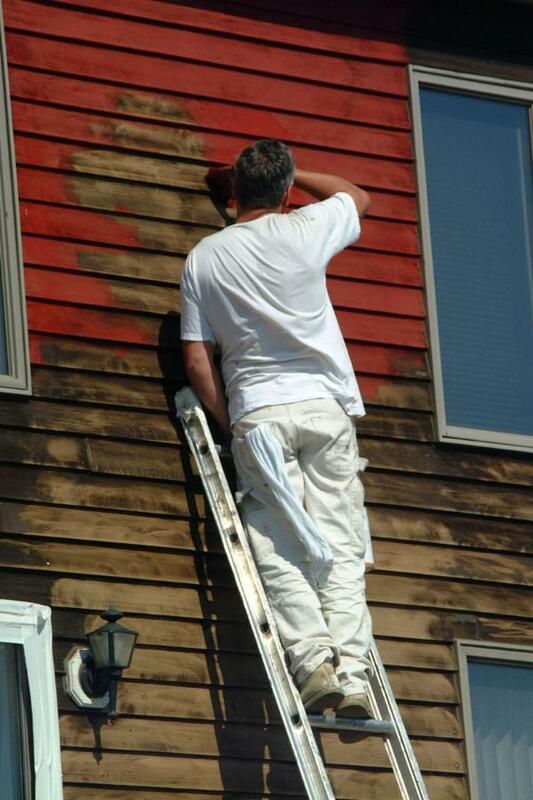 We stand by everything we paint and care for your property with the utmost respect and integrity. We paint every wall as if it were our own.